Chi has been with the practice since 2003, and for the last six years she performed the role of an Associate. 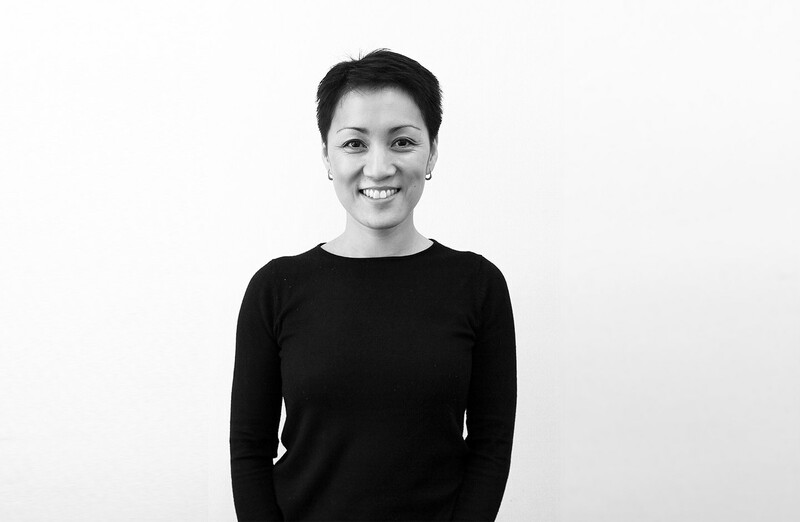 Over that time Chi has continually demonstrated her exceptional design, project management and leadership skills, across a wide range of projects and roles. She has also been valuable in her involvement to the studio culture, practice management and ongoing business development. We greatly value Chi’s talent, insight, intelligence and leadership abilities, and look forward to her contribution as a Director of the practice.